Accident repairs, Wheel refurbishment, Insurance/private, Free collection & delivery, Caravans, Cars, Motorhomes & light commercials, Free courtesy car/ van. Call 01562 825282 For a free no obligation quote. Whitehouse rd, Kidderminster, DY10 1HT . We use The Award winning Clean Car Company for our professional detailing. 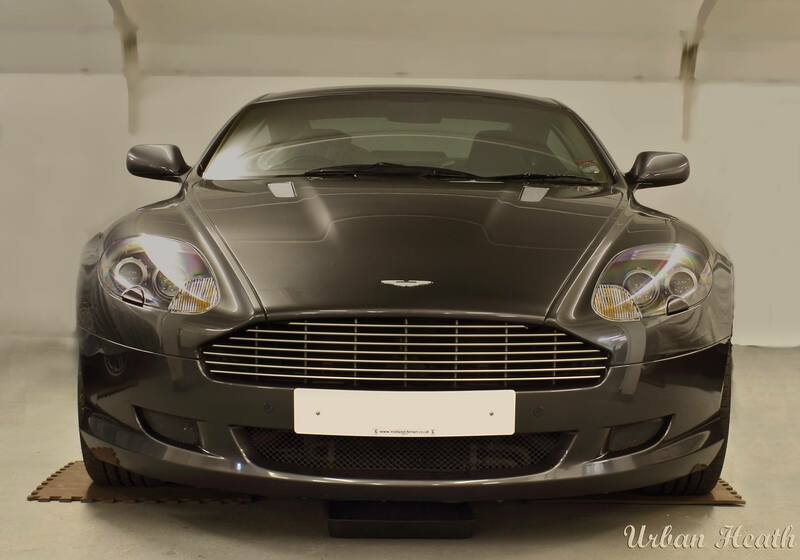 Fully insured,recognised and approved by the professional valeters & detailers association. Your vehicle can be detailed on the premises or at your home. 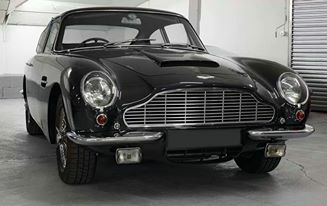 With over 70 year's experience, a modern workshop, using traditional coachbuilding techniques we offer superior services for the welding & restoration of classic & vintage vehicles.